A small town in the late 1960s: Her childhood is hell – the post-war years leave their mark on Gerti Bruns, who has scarcely a chance to have any education. She runs away from home when she is thirteen, only then to be exploited as an unpaid maid. Again she flees, this time to what seems like paradise: the good-looking Leo Wolf at last gives her a life in safety and affluence. 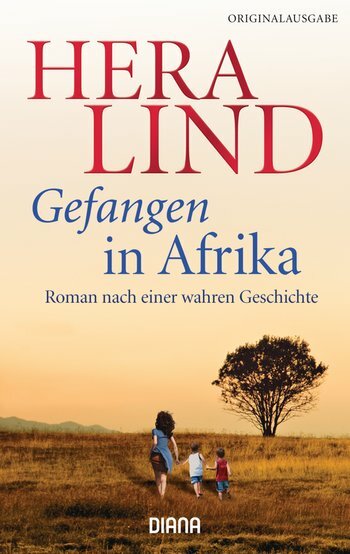 More than 500,000 copies sold of Hera Lind's books.